Our success is our employees! Minimal turn over translates into dependable technicians and service advisors who can diagnosis and repair your vehicle properly and quickly. In addition to their wealth of experience, all technicians and advisors constantly attend continuing training to stay informed. We service American, Asian, and European vehicles! To do so requires a HUGE investment in tools, equipment, and training. We make this investment! We are also doing our best to “Go Green”. We recycle all of our waste oil, antifreeze, batteries, tires, lights, and other fluids. We also use low energy lighting and high efficiency heating & cooling equipment at all our locations. 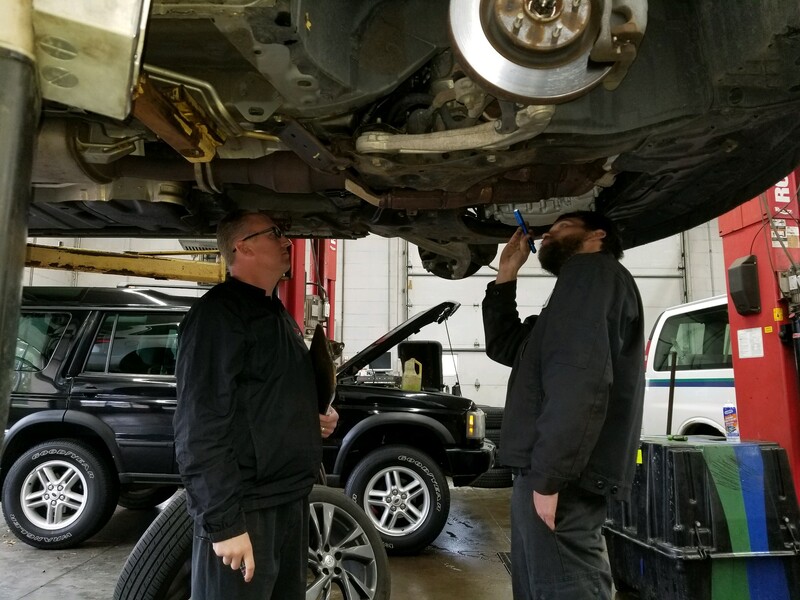 Blaine Repair Centers are committed to keeping you and your family safe, and your vehicle running properly, by using the best parts available and a highly trained staff of ASE Master Technicians to install them. Thank you for choosing the Service Garage of Blaine and Blaine Tire & Auto for your vehicle service and repair needs.